Now you have your first setup, but where do you go? 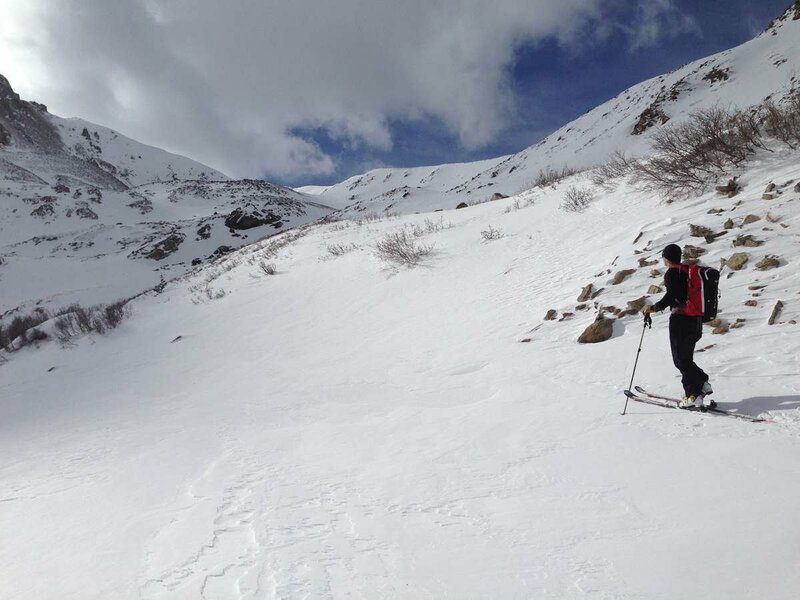 Cripple Creek Backcountry has worked with local guides to provide a progression to get you into the mountains safer. 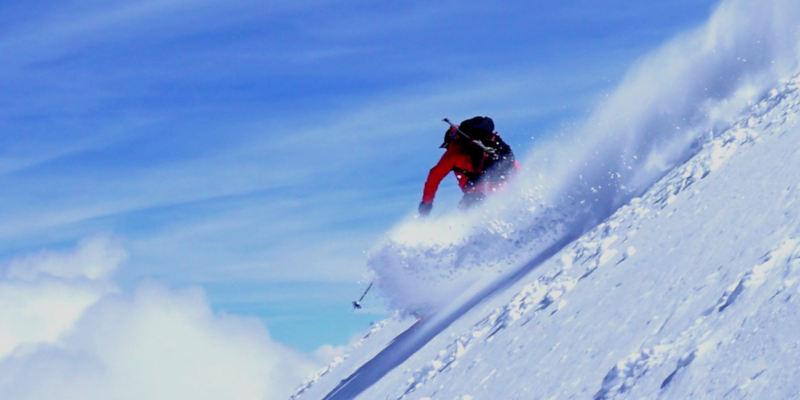 From learning to use your first ski touring setup to taking on big ski mountaineering missions we have you covered. 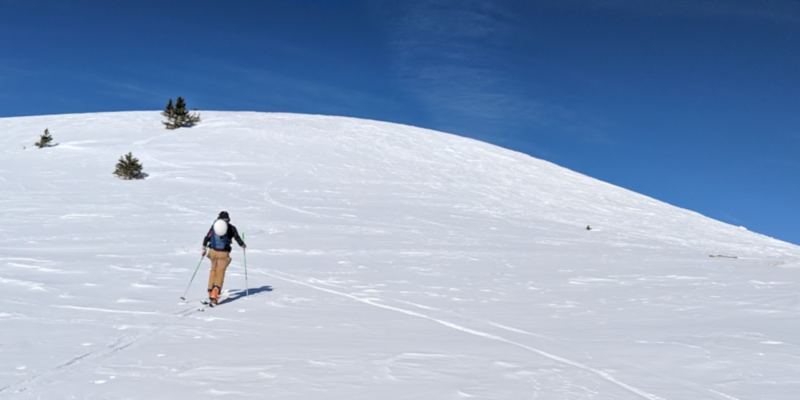 So you have your new ski touring setup and you have headed uphill at the resort. Now its time to learn the pitfalls and tricks that will take your uphills to the next level. Want to aim for a bigger objective? 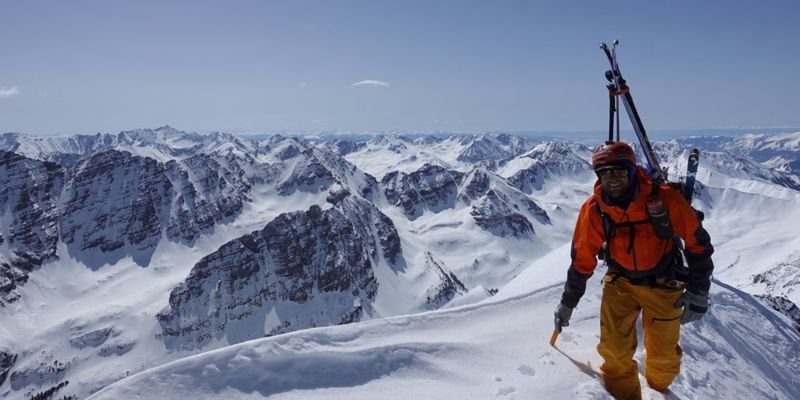 We work with guide services around the country to plan expeditions to get you out there. Check out one of our pre-planned trips or contact us to setup your dream expedition. You have the gear- what's next? 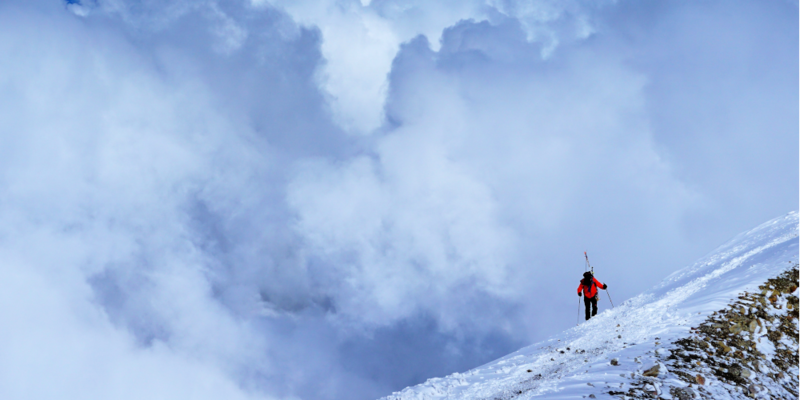 Know what to expect on your first expedition. While we do not offer guided trips, we recommend local outfitters who are familiar with the area to give our customers the best possible experience. 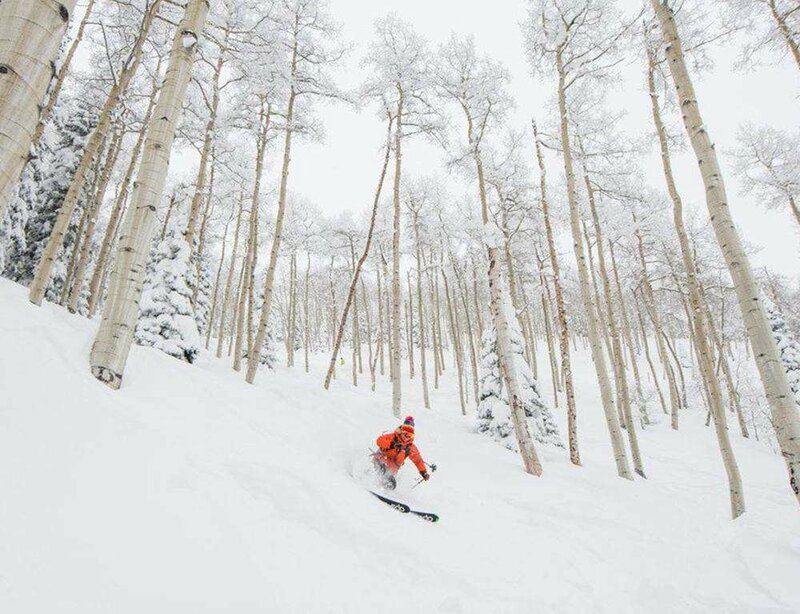 For those looking to explore the Aspen area, we recommend Aspen Expeditions. 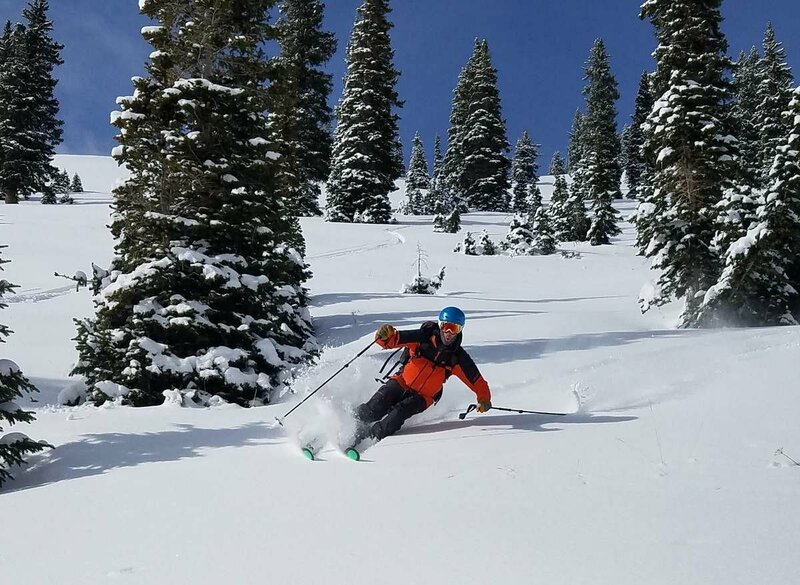 In the Vail Valley, we refer customers to Apex Mountain School or Paragon Guides. 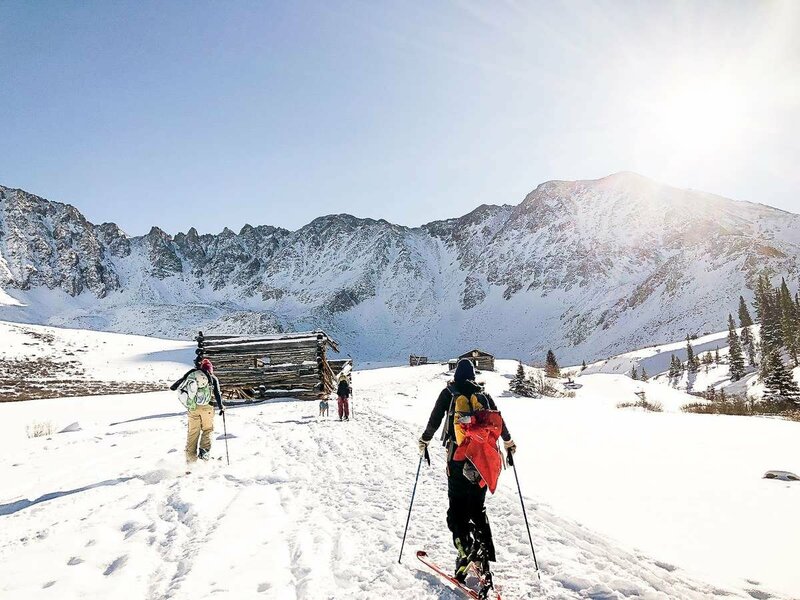 Founded in 1978, Paragon Guides has offered guided services through the White River National Forest and the 10th Mountain Division Hut System. 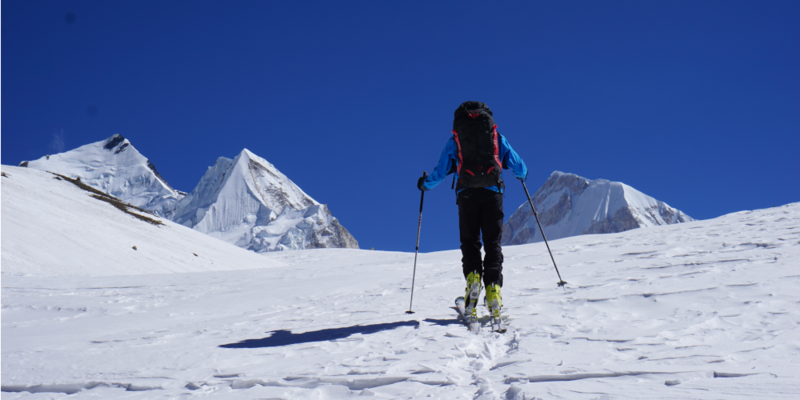 Looking to take an AIARE Avalanche Education course or learn about mountaineering? Whether you are training for a race like the Grand Traverse, a far off summit, or just want to be stronger in the skin track. We have specialized coaches and training plans to get you stronger on the up and the down.